Youth work is the practice of providing formal and informal support, education and assistance to young people in need. Inform young people about available community services and resources. Case management and support Youth workers exist in the space created by young people’s exclusion from full involvement in community decision making. Youth work practice is predicated on the relationship with the young person as the primary client, expressed through a commitment to advocacy and healing in their work with the young person and the wider society. To become a youth worker, you usually need to complete a formal qualification in youth work. 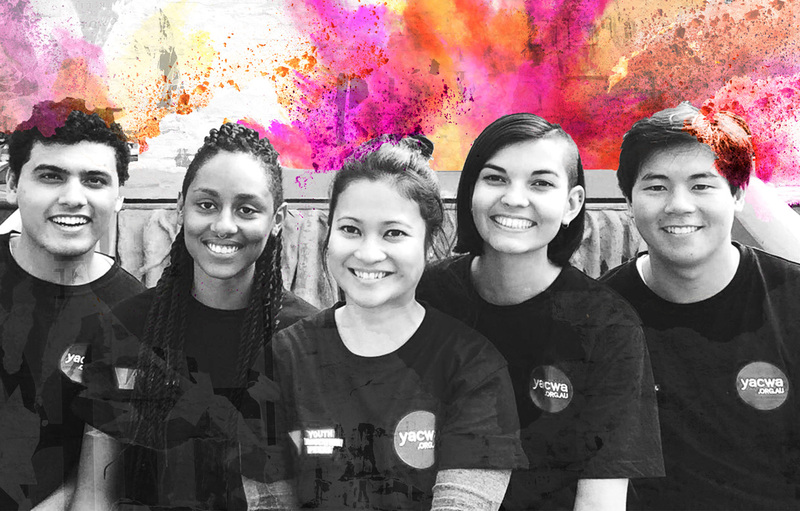 Edith Cowan University offers a 3 year Bachelor of Social Science (Youth Work) degree at their Joondalup campus. TAFE WA offers a Certificate III, Certificate IV and a Diploma of Youth Work at many campuses around Western Australia. We encourage you to also connect with the youth work sector and engage with professional youth sector organisations by way of following them on social media, becoming a member or subscribing to newsletters to stay informed.